The hits keep on coming for Bethesda and its customers. For a brief period today, players who logged into Bethesda’s website to view or update their technical support tickets were able to view everyone else’s support tickets, too. The information in some of these support tickets apparently included customer’s names, email addresses, and other personal information. 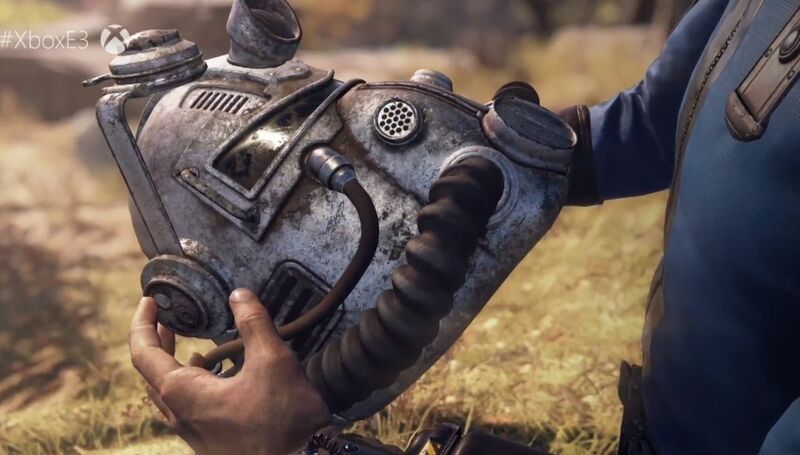 Support tickets may also include uploaded documents, especially since many Fallout 76 Power Armor Edition buyers have been instructed to upload receipts to claim their replacement bags after that whole Fallout 76 bag debacle last week. Those uploaded documents were apparently viewable by other customers as well, and those receipts most likely contained at least partial credit card information. The issue has been resolved by Bethesda, who took its support site offline for a while today, but not before it was reported by users on Reddit, on Twitter, and on Bethesda’s forums. Yeesh.